How much do Red Wings suites cost? Detroit Red Wings suites at the new Little Caesars Arena will vary widely in price based on who the Red Wings are playing, the day of the game and the location of the suite. For concerts at Little Caesars Arena, suite prices tend to be more expensive than an average Red Wings game. 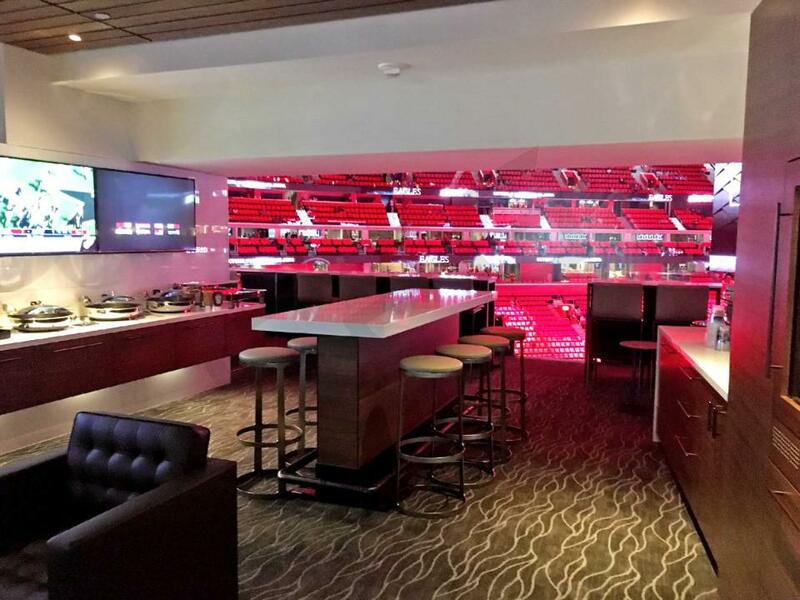 For Red Wings games, suite prices will start at $6,000. Suites at Little Caesars Arena will include 18 tickets with an option to purchase up to 10 additional tickets if necessary. With your luxury box, you will also receive 3 VIP parking passes with private entry into the suite level. Little Caesars Arena suites will feature 5 HDTVs, WiFi, an island inside the suite, wet bar, couch and lounge seating. Premium in-suite catering options are available to purchase in advance to games and concerts at the Little Caesars Arena. A Loge Box at Little Caesars Arena are perfect for groups no larger than six guests. You have you're own private space with 6 chairs. Loge Boxes can be catered in advanced at an additional cost. All 6 chairs will be lined up in one row with a countertop in front of you. Loge Boxes are much smaller than suites but perfect for small groups looking to have the flexibility to walk around in a private space. Loge Box tickets holders to get access to the Little Caesars Arena Suite Lounge. Two Loge Boxes side-by-side will allow small to medium sized groups experience a taste of the suite life. Double Loges are available in groups of 8 or 12. Guests will have a private hallway for both boxes where guests can bounce back and forth amongst each Loge Box. There will be separate doors for each box and a glass partition separating each. A Double Loge are essentially 2 loge boxes that are side-by-side where can groups of larger than 4 or 6 can still be together. 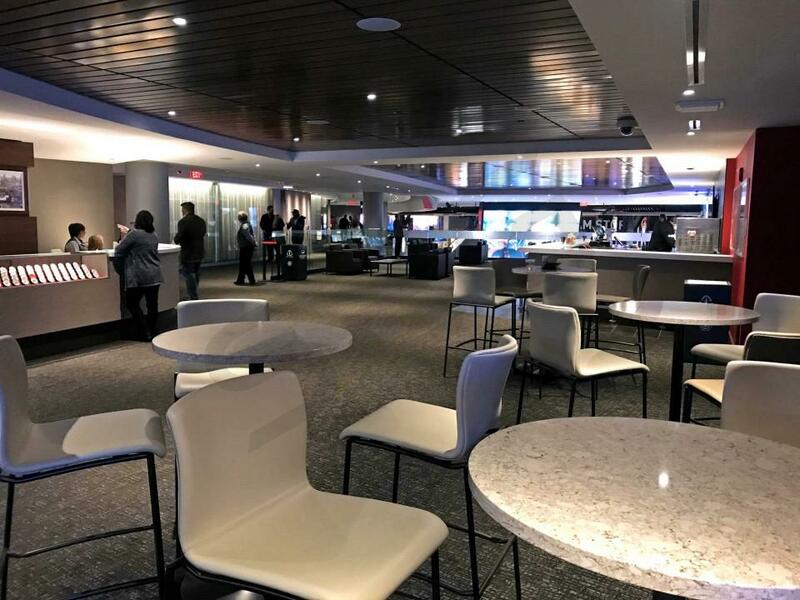 Suite Experience Group helps customers all over the world to plan corporate and personal events at Little Caesars Arena and many other stadiums. 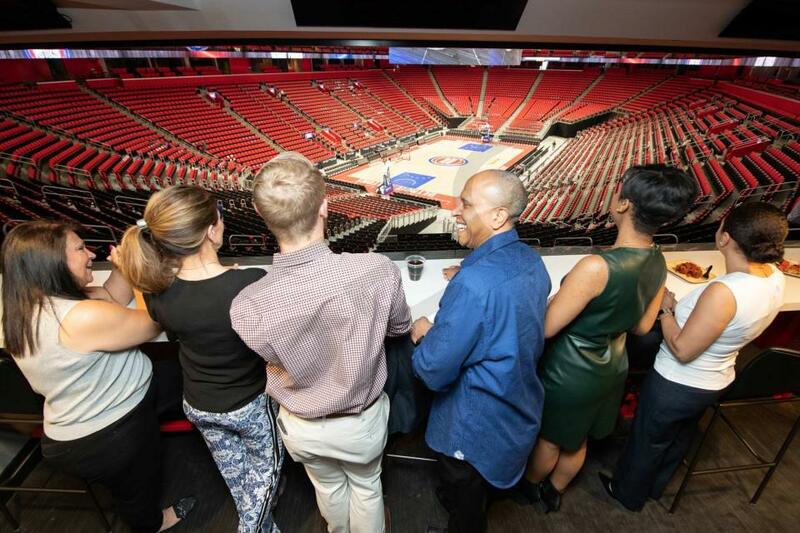 In this section we’ve compiled the key considerations when planning an event at Little Caesars Arena. Luxury suites at Little Caesars Arena include 18 tickets as well as the opportunity to purchase 10 additional tickets. Loge boxes accomodate 4-6 guests, and the Double Loge boxes comfortably fit 8-12 guests. 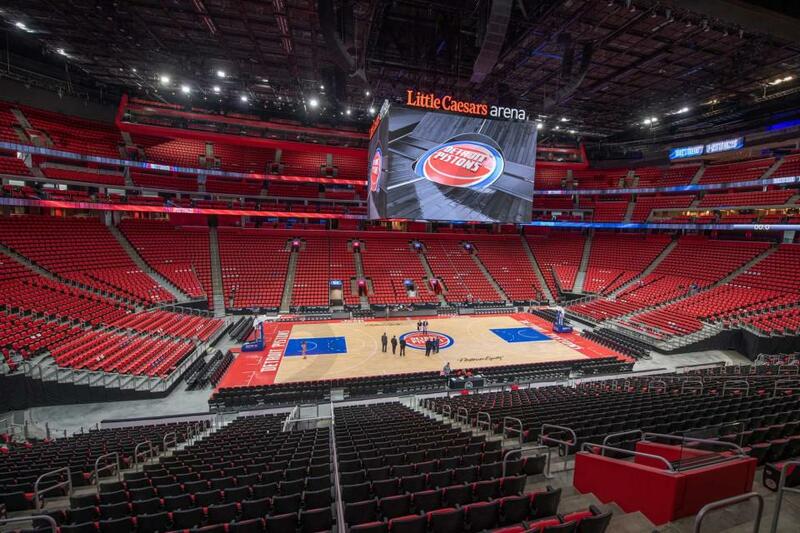 Luxury suites for Detroit Pistons and Detroit Red Wings games typically range from $4,000 to $10,000. Loge boxes usually sell for around $2,500. For concerts and other events, prices usually vary based on the performer. 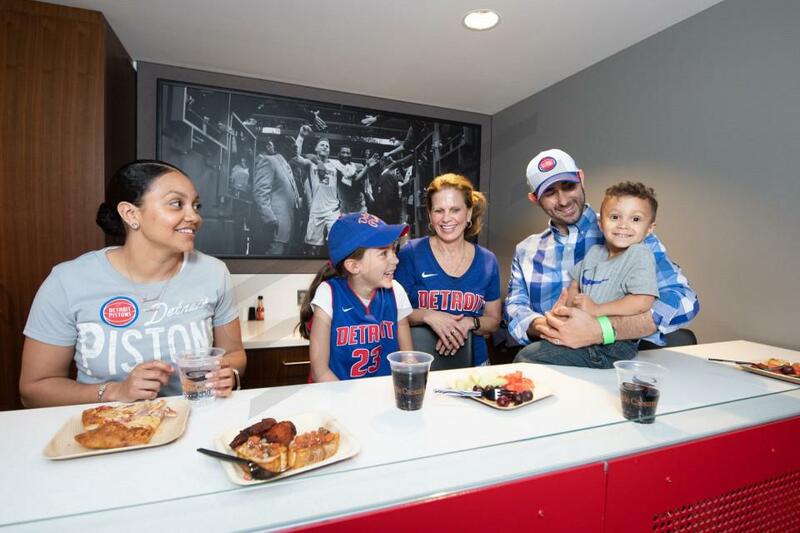 In-suite catering is available for all luxury boxes at Little Caesars Arena, provided by Delaware North Sportservice. 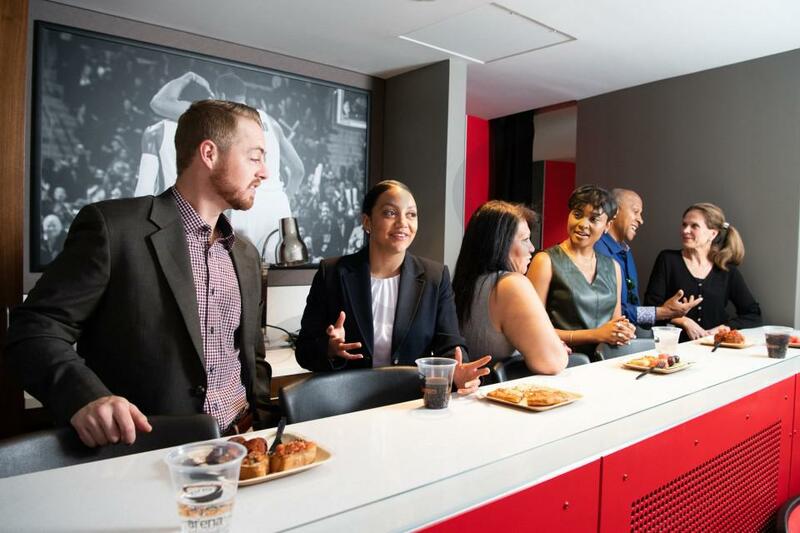 Typical Suite Experience Group clients tend to spend about $1,500 on catering at a Little Caesars Arena event. Important factors to consider are the size of your group, amount of alcohol being consumed, and the type of food you order (ballpark favorites versus higher end fare). 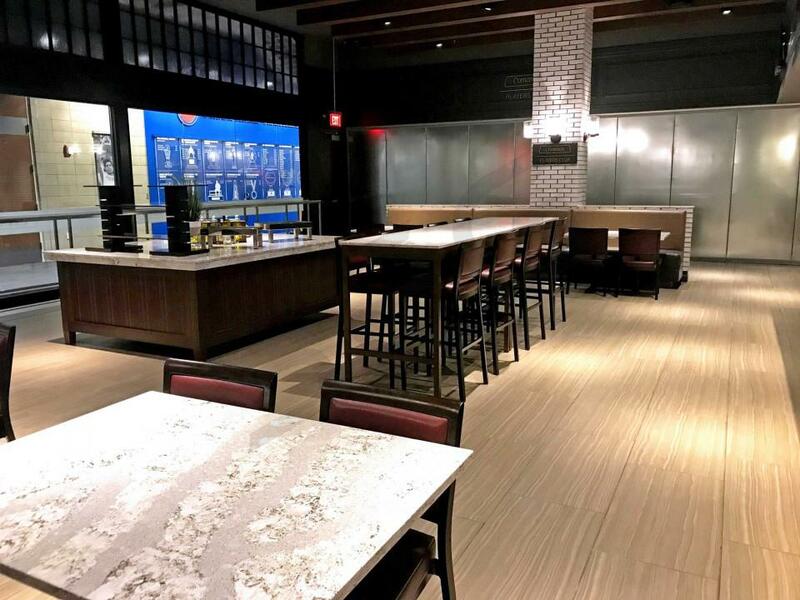 There are six exclusive clubs to relax in at Little Caesars Arena. Depending on which suite you purchase, you will have access to most, if not all, of the arena’s vibrant clubs. Comerica Players Club - located on floor level, guests will be able to see their favorite players pass through as they walk from the locker room out to the benches. Fans can enjoy all-inclusive menu items, including endless draft beer and house wine. East Club - as the largest club in the arena, East Club is located on suite level and is right outside your back door. With spacious seating and upscale furnishing, East Club offers a relaxing break from the action. Rehmann Club - with first class food options, Rehmann Club offers an exquisite dining experience. Alcoholic beverages can be found around the club as well. East and West Sideline Club - with great views of the event floor and a private bar, East and West Sideline Club allows guests to take in the action from a different angle. It is located directly above suite level. Labatt Blue Club - perfect for private parties, Labatt Blue Club is designed to honor the history of the Red Wings and Pistons. The two-level club is located above the stage area, and it is also referred to as the North End Club. Michigan First Gondolas - overlooking the entire arena, the Gondola provides guests with one of the most unique viewing experiences in entertainment. The Gondola is situated directly above the court itself, offering an unmatchable view. There is no right answer here, and it ultimately boils down to what others in your group will be wearing. If it’s a corporate event, many guests will likely be dressed in business casual attire. However, it’s not uncommon for guests to wear jerseys of their favorite player, jeans, or even shorts on a hot day. The luxury suites at Little Caesars Arena are climate controlled and have a coat closet for storage. Skyboxes come with VIP Parking passes. Follow the directions on your parking passes to identify the best entrance for your particular suite. The Detroit Red Wings look to take the ice in the brand new Little Caesars Arena at the start of the 2017-18 season. It officially marks the end of the Joe Louis Arena. The new arena cost $635 million and will offer 60 suites. A private suite at the Little Caesars Arena will be hot commodity for the first few years of the new arena. Kicking off the opening of the new Red Wings arena will be Kid Rock. Kid Rock is scheduled to perform 6 shows beginning on September 12th. Following Kid Rock will be Ed Sheeran, Lady Gaga, Jay-Z and so many more amazing acts. The Little Caesars Arena will also be home to the Detroit Pistons. The new arena is the key piece to newly developed District Detroit, a 50-block span of entertainment featuring restaurants, bars, parks and businesses. 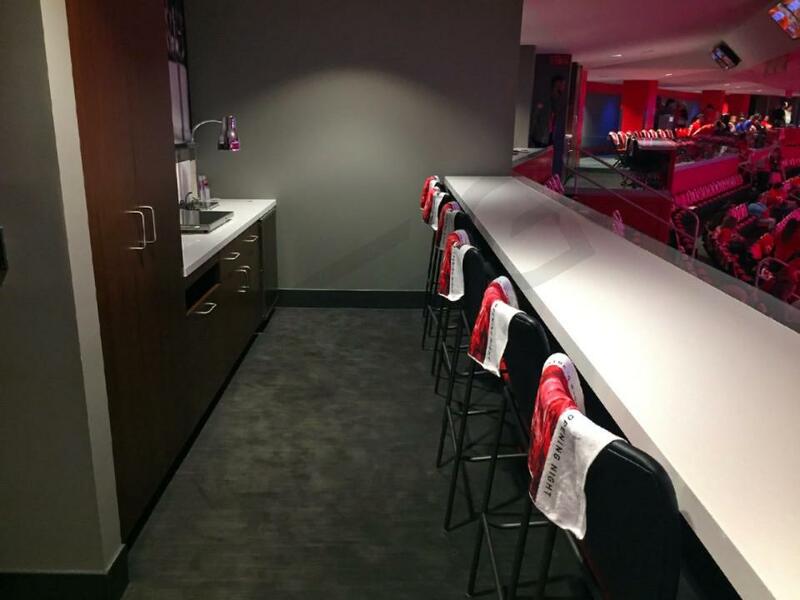 Private suites at the Little Caesars Arena are available to rent. With a Red Wings suite, you will receive 18 tickets and 3 VIP parking passes. If you have a larger group, up to 12 additional tickets can be purchased for the suite. With your luxury box, guests will have exclusive access to VIP lounges on the Red Wings suite level and private entry into the Little Caesars Arena. 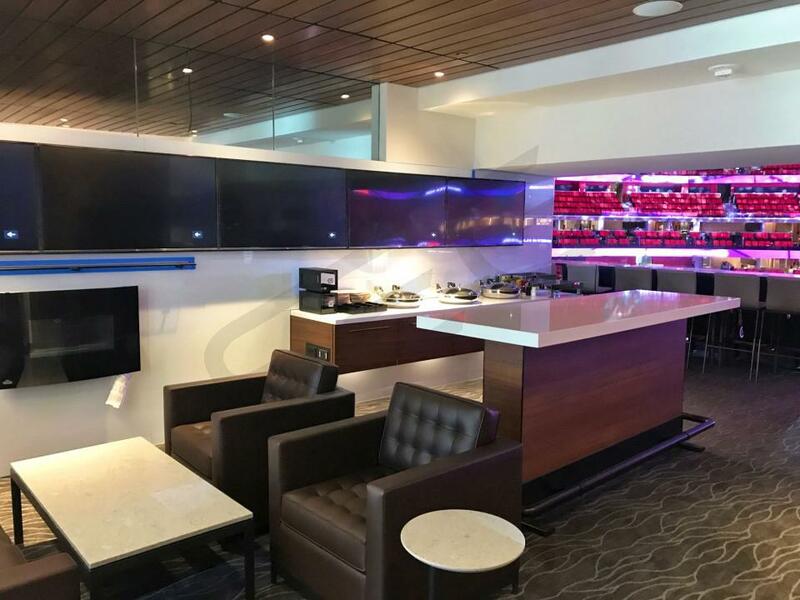 Suites are going to feature wet bars, couches, 5 HDTVs, WiFi, an island inside the suite, two rows of fixed seating and plenty of additional seating inside the suite. If you are looking for something smaller than a suite, Little Caesars Arena also has Loge Boxes which can accommodate groups of 6. With a Loge Box for a Red Wings game, you will still have a private space for your group and can still get your box fully catered. Guests will receive VIP parking and have access to exclusive VIP clubs. Thank you for signing up for specials at Little Caesars Arena. Enter your email address below to stay in touch. We'll sign you up for our newsletter, which will inform you of the latest inventory and events at Little Caesars Arena. We promise we will never sell or distribute your information. 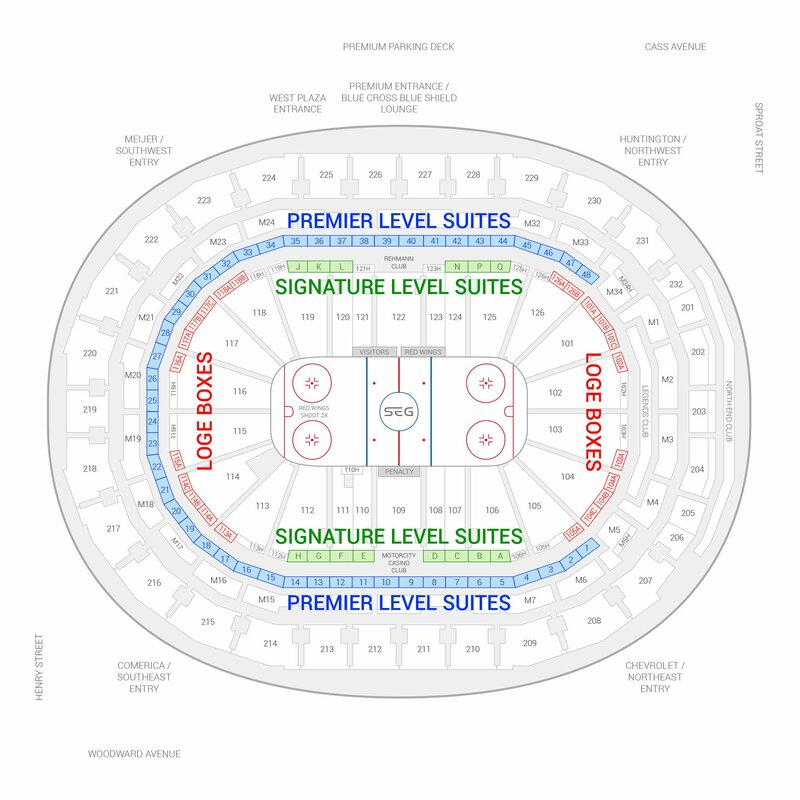 The seating chart below shows where the Detroit Red Wings suites at Little Caesars Arena are located.